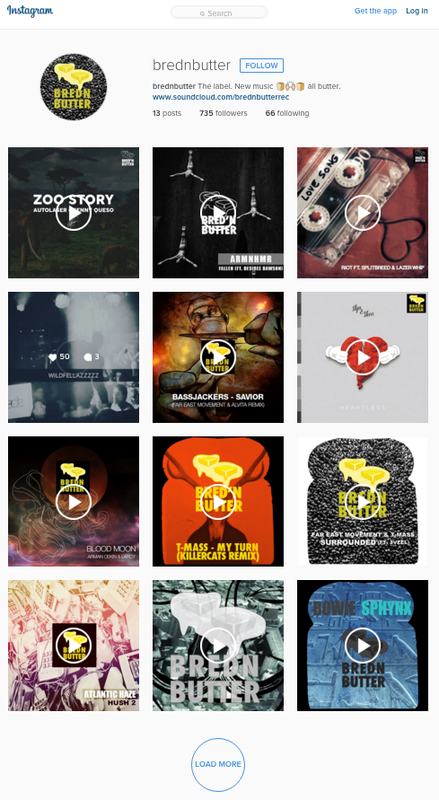 Big thanks to everyone for the 25K+ follows on the Brednbutter soundcloud account! 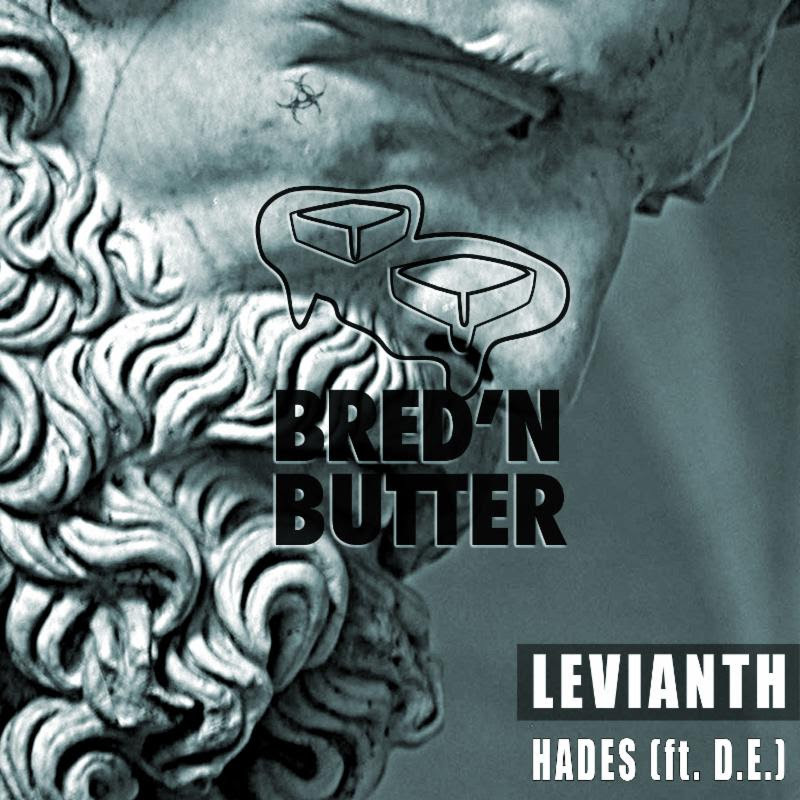 LEVIANTH called “HADES” FEAT. D.E. available for FREE download on soundcloud! Literal FIRE. MAKE SURE TO FOLLOW BREDNBUTTER ON & INSTAGRAM!